Love to win? Use a smartphone? Then you need to checkout Sweepstakes App. 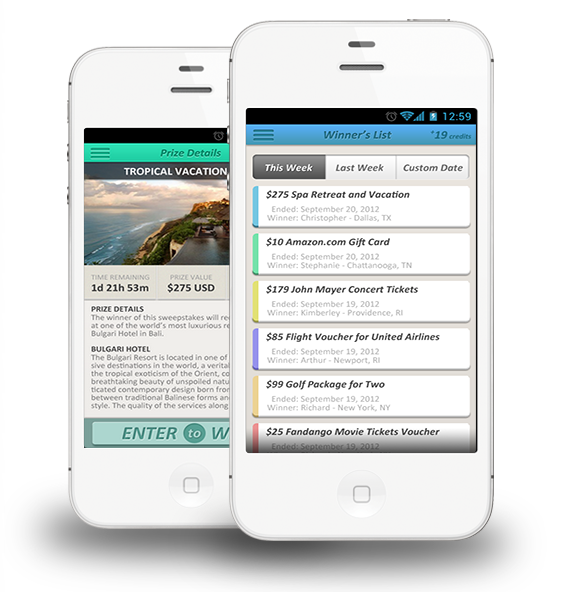 The Sweepstakes App is available on Android and Apple iTunes. This is your chance to win big prizes ranging from electronics and event tickets to vacations and cash giveaways. Download the app today to start entering sweepstakes to win. Sweepstakes App gives away hundreds of prizes every month! Prizes up for grabs include items such as gift cards, vacation packages, money, and much more! It's free to download and free to enter into all of our sweepstakes. 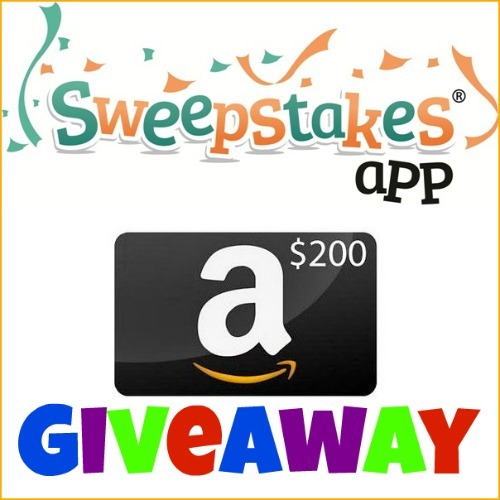 Praises of a Wife and Mommy is helping to promote this App and giveaway. I sure hope one of my fans/readers will win the prize. I also encourage you all to download the app today to get started and win some great prizes. 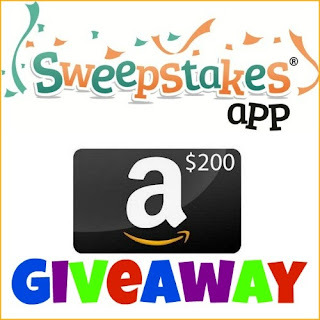 One lucky reader will receive a $200 Amazon Gift Card! Organized by: Mom Powered Media. Co-hosted by: Budget Earth, Mew Review, Utah Coupon Deals, SmartySaver and Our Small Hours. Giveaway ends August 9th at 11:59pm, open to US residents, ages 18+. To enter please use the Rafflecopter form below. Good luck. Praises of a Wife and Mommy is not responsible for sponsor prize shipment. Please contact teri@mompoweredmedia.com with questions or to see your business or blog featured on the next big event!